Your company may be already using a number of different avenues to get your brand out there. Search engine and social media marketing? Check.Print ads and TV commercials? Check. Direct mail? Check. You’ve covered all of the popular marketing options. But what about marketing your brand through events and experiences? Instead of speaking to your market through traditional channels (that they largely tune out – let’s be real), have you tried to get them to interact with your brand and to achieve a high level of engagement through experiential marketing? You might be wondering how you can use an event to do this. Check out this video; it’s an interview with Dan Griffis, VP of Experiential Marketing at Target Corporation. Griffis discusses what makes for successful brand activations, and how he’s achieved success for Target. 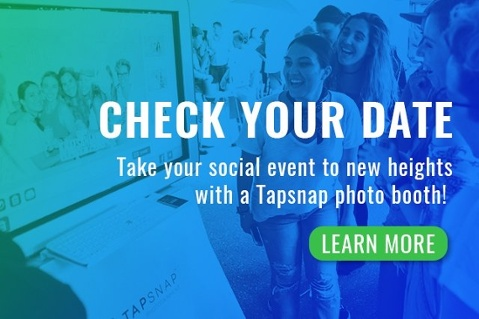 If you’re looking for a way to ensure that your event increases your brand’s buzz, try TapSnap. Our photo booth allows guests to have fun taking photos at your event. The photos feature your brand identity through borders and logos. 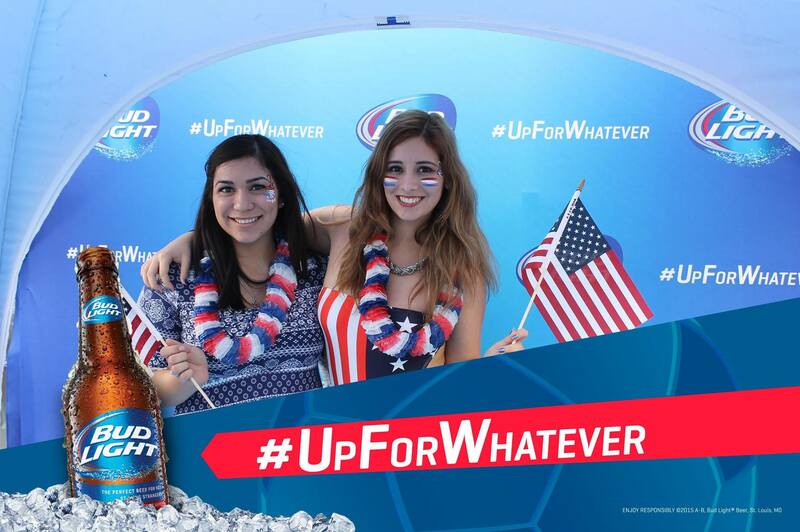 Guests can then share their photo via social media where it reaches a large, engaged audience.